Sonos, Inc., the leading manufacturer of wireless music systems, today introduced the Sonos SUB, a stunningly designed wireless subwoofer that takes the whole Sonos Wireless HiFi System one seismic step closer to the spine-curling, jaw-dropping, full body experience music was meant to be. SUB will be available beginning June 19th. 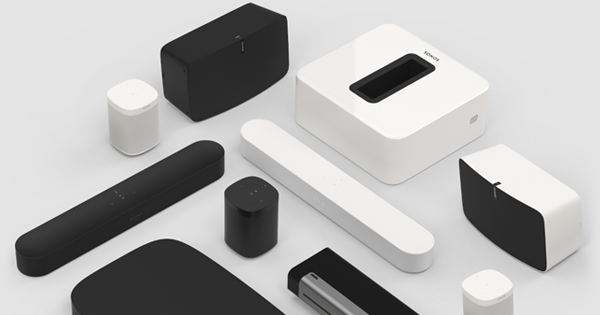 For a preview video of SUB, visit the Sonos Blog. Whether you’re listening to Beethoven’s thunderous 5th or the pounding bass line of the latest four-on-the-floor obsession, the new SUB will fill any room with thick layers of bottomless sound that let you hear and feel the weight of every chord, kick, splash and roll. Place it anywhere in a room, plug it into a power source, press a button and follow some simple prompts on your controller. The SUB wirelessly connects with your other Sonos components for an optimized, whole-room listening experience. Within minutes of taking it out of the box, you won’t just hear the difference SUB makes—you’ll feel it with every bone in your body. Whether the unit is standing up or lying down, the SUB’s unique design and smart wireless signal allows you to place it anywhere you want in the room—even lying flat under a couch or bed—without any loss in sound or performance. And just like every other Sonos component, you can control the SUB from your computer, smartphone or tablet. All you have to do is download the free Sonos Controller apps for Android, iPad, iPhone, Mac or PC. 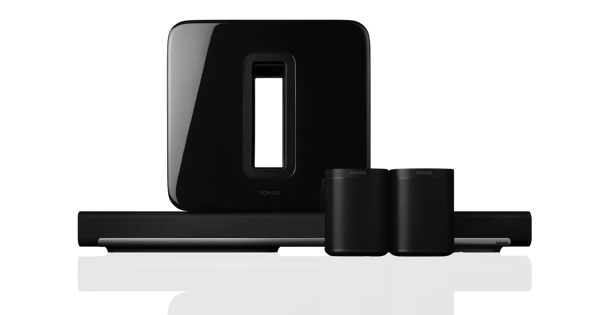 The SUB works with all Sonos amplified components: CONNECT:AMP/ZonePlayer 120/ZonePlayer 100; PLAY:5; PLAY:3. It does not work with the non-amplified Sonos CONNECT/ZP90/ZP80. The SUB launches in mid-June and will be available in a high-gloss black lacquer finish for $699 USD ($749 CAD, $999 AUD, €699 EU, and £599 UK). A black matte finish will be available in October at $599 USD ($649 CAD, $899 AUD, €599 EU, and £499 UK). 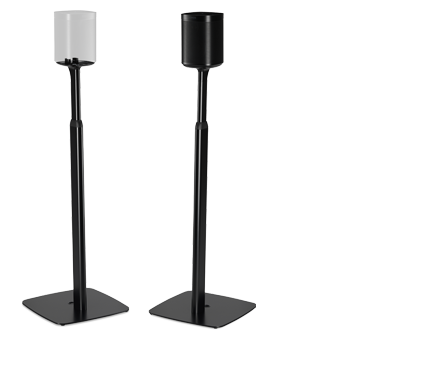 •Two force-cancelling speakers positioned face-to-face: All the sound and energy from the music comes through loud and clear, and none of it is lost in cabinet buzz or rattle. •All digital sound: All filter settings, active equalization and time alignment are done digitally through state-of-the-art DSP (Digital Signal Processing) circuitry for zero-loss audio quality and energy. •Dual acoustic ports: Tuned to maximize the acoustic volume of the SUB and enhance bass resonance. Powering the SUB are two state of the art Class-D digital amplifiers that have been perfectly tuned to match the speakers and acoustic architecture. The cabinet is made from proprietary resin to create acoustically dead walls with maximum internal air volume. The SUB’s specific dimensions are 15.8 x 6.2 x 15in. (402 x 158 x 380mm) with a weight of 36.3 lbs (16kgs). Full SUB specifications, details and a video can be found at www.sonos.com/SUB.